Go to Device Manager. Look for EyeChip under Universal Serial Bus devices. Right-click and click Update driver. Go to Settings - Updates & Security. 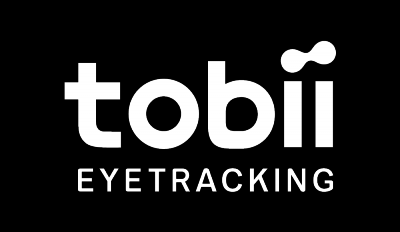 Click Check for updates to find all the required Tobii drivers and install. Run the Tobii installer and then start the Tobii Experience app again.